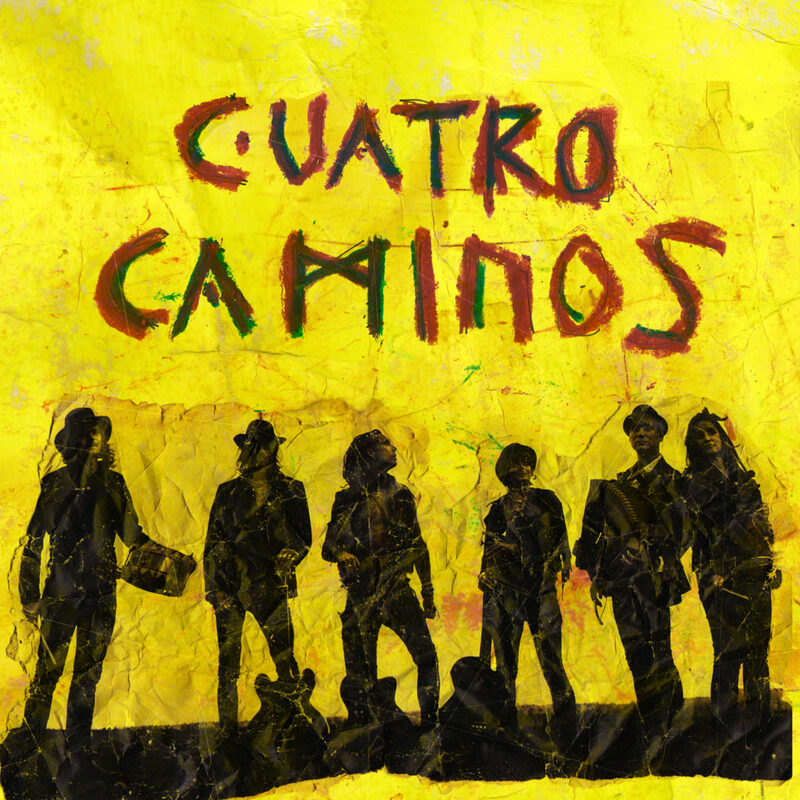 The next single from our new album will be the song Cuatro Caminos. It will be released globally as a digital single and video through Transnational Records on February 13. The B-side of the single is an acoustic live recording of the song Mälaren from Pygméteatern in Stockholm, 2017. Read the pressrelease here (in Swedish).